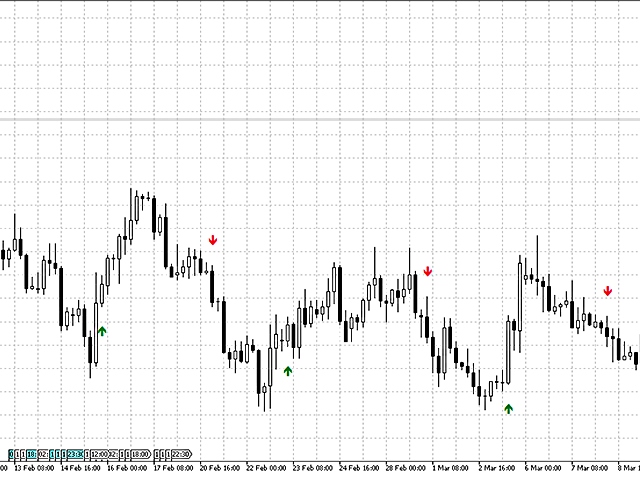 Adertha Trend is a MetaTrader 5 trend indicator. The operation of this indicator is based on the technical analysis methods developed by John Tirone, described in the book "Classical Technical Analysis as a Powerful Trading Methodology", as well as the cyclic oscillator by Doug Schaff. Overbuying zone - level of the overbought area, when exceeded, the Schaff oscillator generates a signal. Overselling zone - level of the oversold area, when exceeded, the Schaff oscillator generates a signal. Fast moving average period - period of the fast moving average. Slow moving average period - period of the slow moving average. Oscillator period - period of the cyclic oscillator. Period of the indicator - period of the Tirone levels indicator. Currency pair: EURUSD, but others can also be used. 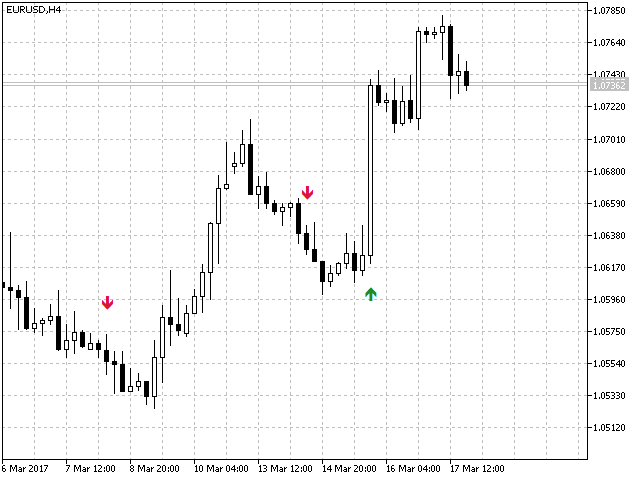 Used timeframe: H1 and higher. H4-H6 recommended.